Croatia and Romania share a similar vision on most European issues, including enlargement and the eastern partnership, according to the countries’ foreign ministers, who met in Bucharest yesterday (14 March). EURACTIV Romania reports. Croatian minister Davor Ivo Stier and his Romanian counterpart, Teodor Meleșcanu, spoke about further EU enlargement, the future of the bloc and the situation in Ukraine in a meeting in the Romanian capital on Tuesday. The two foreign affairs chiefs also discussed bilateral cooperation within the framework of the European Union and NATO, as well as their forthcoming stints at the helm of the EU’s rotating presidency. Romania and Croatia will both hold the presidency for the first time in 2019 and 2020, respectively, as part of the same “trio”, sandwiching Finland, which will hold the presidency for the first time since 2006. Meleșcanu said there is a common interest in “anchoring the region irrevocably and irreversibly on the European path”. He added that “there is huge potential for further cooperation. 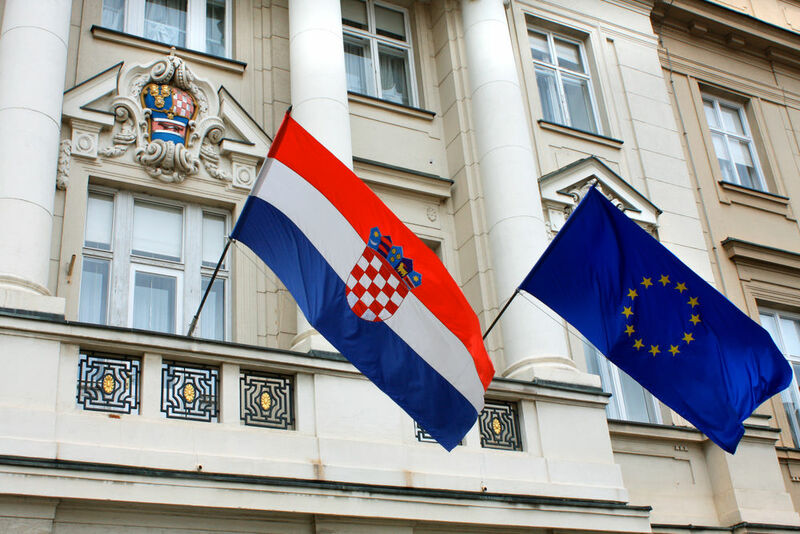 Romania and Croatia have similar views on most European issues, especially under the current conditions, as well as the future of the European project itself”. Moldova and the Ukraine crisis were also on the agenda and Romania’s foreign minister, in agreement with his Croatian colleague, insisted that “the importance and need is for the full implementation of the Minsk agreement”. Both ministers said they share “views about the eastern partnership and how to bring these countries (closer) to” Europe. 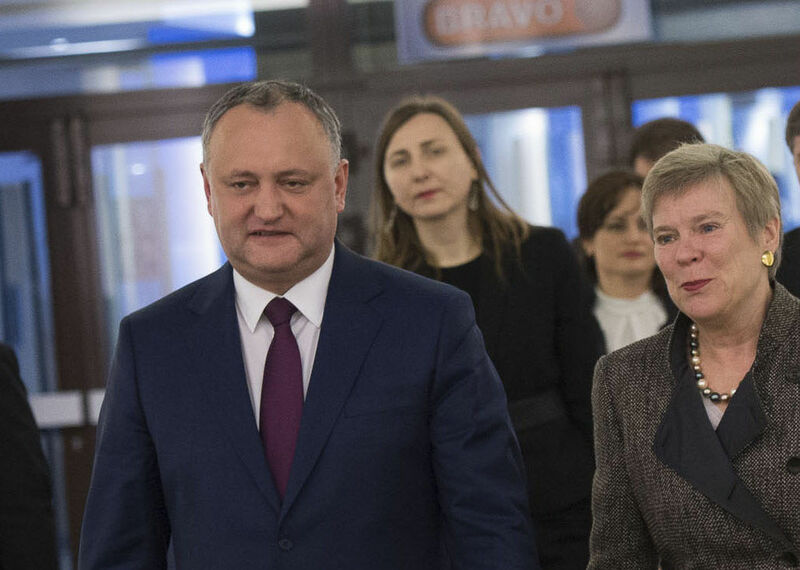 Pro-Russian President of Moldova Igor Dodon yesterday (7 February) warned NATO that the closer ties it seeks with his strategically placed country could undermine its neutrality and threaten its security. Stier revealed that his visit is the first of a number of trips that will seek to strengthen bilateral ties and he said that the country’s president, Kolinda Grabar-Kitarović, “will visit”. He added that the two countries’ period holding the rotating presidency will be “challenging” and that “we must support the EU’s enlargement policy”. Stier also spoke about a number of bilateral agreements including a cooperation agreement and a memorandum of understanding on NATO defence. He also said that there are plans to work together in the Danube port of Constanta. By the way – Have you both lost the sense of reality?? ?